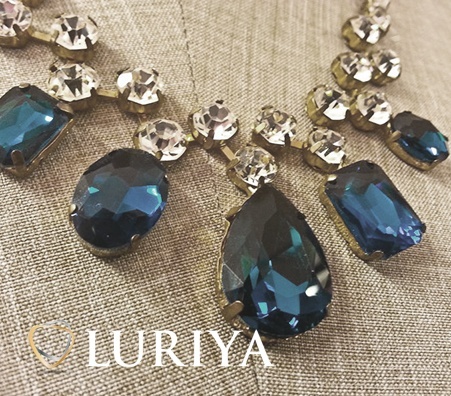 Luriya Buys Sapphires While Offering Amazing Payouts! Where is the Best Place to Sell Sapphires? If you’re in the market to sell gemstones, especially sapphires, you have a variety of options. 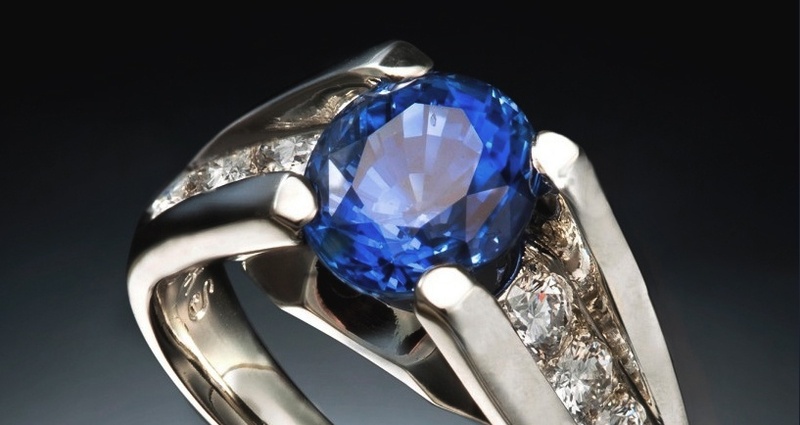 The three most popular options for selling sapphires are auctions, pawn shops, and private buyers. Auctions – auctions, especially online auction sites such as eBay, are common considerations. While you will end up selling your sapphire, you may not end up doing it as quickly as you wish. Auctions are timely processes, and you likely won’t earn as much as you would elsewhere. Pawn shops – pawn shops are also very popular options among sellers. But be warned that they are infamous for offering too-low prices for your valuables. While pawn shops are easy and convenient options, you won’t walk away with what your sapphire is truly worth. 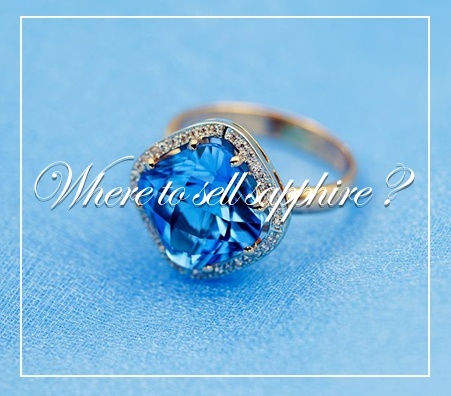 Private buyers – while finding private sapphire buyers can be a tricky and time-consuming process, it is the route that will leave you with the most cash for sapphires. When you look for a private buyer, do thorough research and read reviews to ensure you’re selling your sapphire to someone who is trustworthy. How Do I Sell My Sapphire? Now that you’ve decided on where to sell your sapphire, it’s time to cover how you’ll do it. Generally, the selling process starts with an appraisal. An appraisal is the process that determines the monetary value of your sapphire and what it will sell for. The next step is taking your sapphire to a trusted buyer. It’s important to find a buyer who has excellent reviews and whom you trust. If you don’t trust the buyer, find someone else. You don’t want to get scammed! Most importantly, do you own research. The more you know about sapphires, the appraisal process, and the buyer you’re selling to, the better off you will be. Remember, knowledge is power! What Happens During A Sapphire Appraisal? When you sell sapphires, it’s important to get an appraisal. 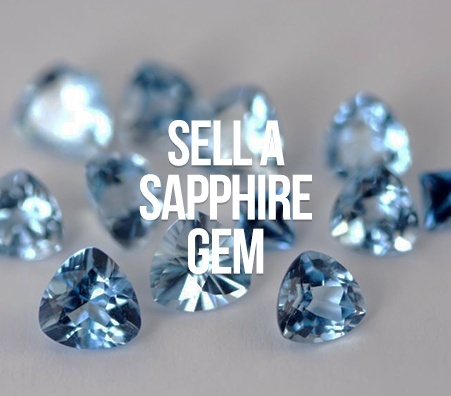 A sapphire appraisal will determine how much your sapphire will sell for based on its qualities. The Gemological Institute of America estimates that there are over 20 factors that appraisers take into consideration when looking at a gemstone. However, the four most important qualities are known as the 4 Cs – but we’ll get in to that below. During the appraisal, the appraiser will weigh, measure, and inspect your sapphire. Make sure the appraiser has years of experience in evaluating sapphires! As mentioned above, the 4 Cs are the most important factors to consider in a gemstone appraisal. The 4 Cs are cut, color, clarity, and carat. 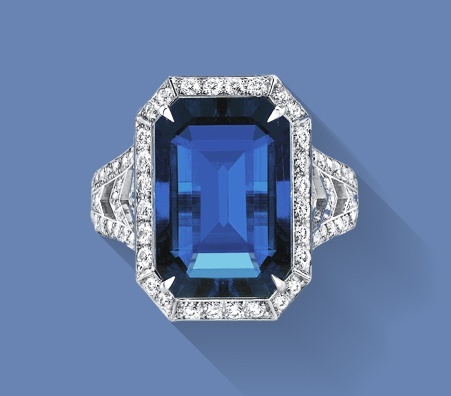 Cut – the cut of a gemstone not only refers to its shape, but the way the sapphire was cut from the original stone. Sapphires with an excellent cut will reflect light beautifully, as opposed to stones with a poorer cut. 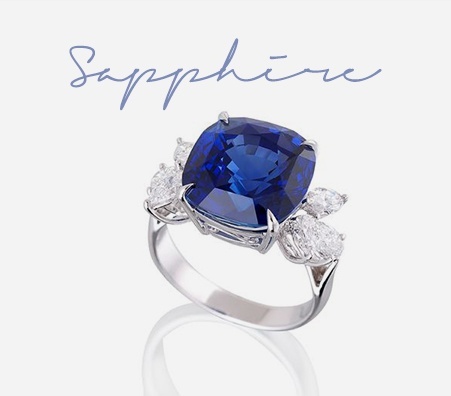 Color – when it comes to sapphires, color is the most important factor of the 4 Cs. Sapphires come in a variety of shades, but the sapphires with the most value are those with intense, uniform color. Clarity – your sapphire will be evaluated for cuts, scratches, or abrasions. While all these things are common and normal in gemstones, those without these features will be worth a lot more money. Carat– carat refers to how large the sapphire is. Larger stones will be worth more than smaller ones. Be aware of the buyer's history and what they stand for before you go to sell sapphires at a “we buy sapphires” or other gems, jewelry, and gold location. Look for a location that tests your sapphires and jewelry in front of you, not in a back room. Check the scales to see that they're regulated, state certified, and calibrated. At Luriya, these are the only ones we have ever and will ever use. Before selling sapphire jewelry, your buyer should make sure you're familiar with all aspects of your sapphire and the selling process and provide you with official authentication.